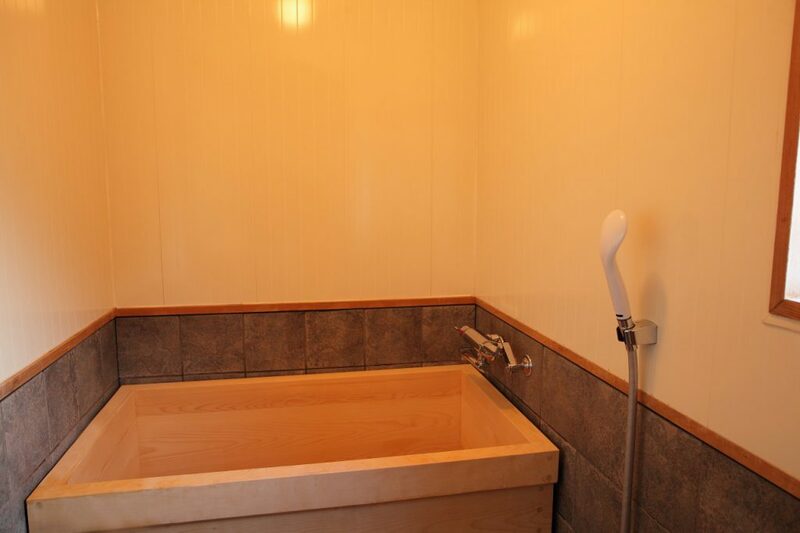 Customers everyone is we would like me in you pleasure private time in a little luxury. 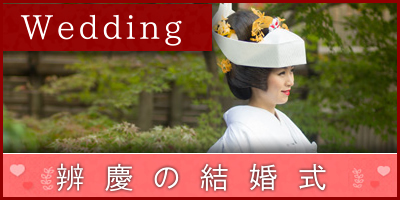 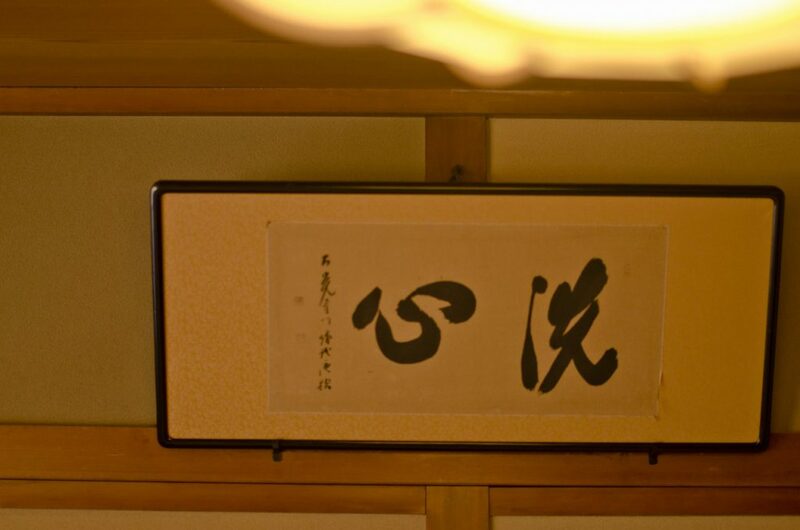 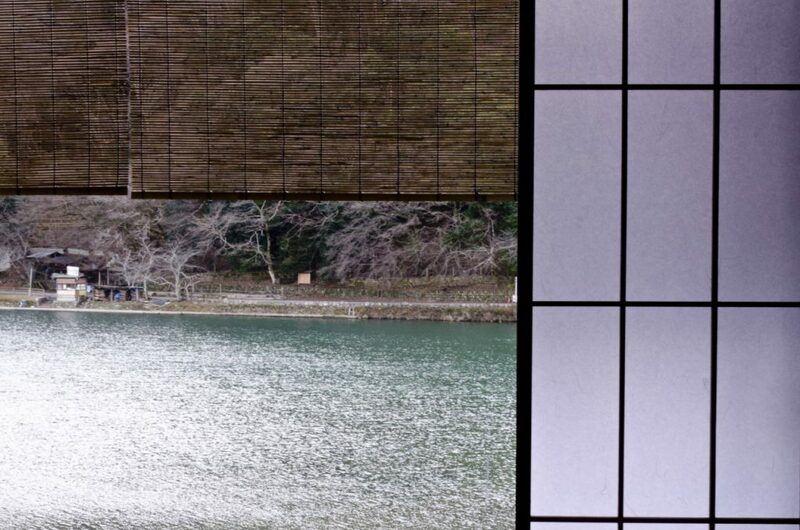 Feel the four seasons of Kyoto Arashiyama, everyday different from, please spend a blissful moment. 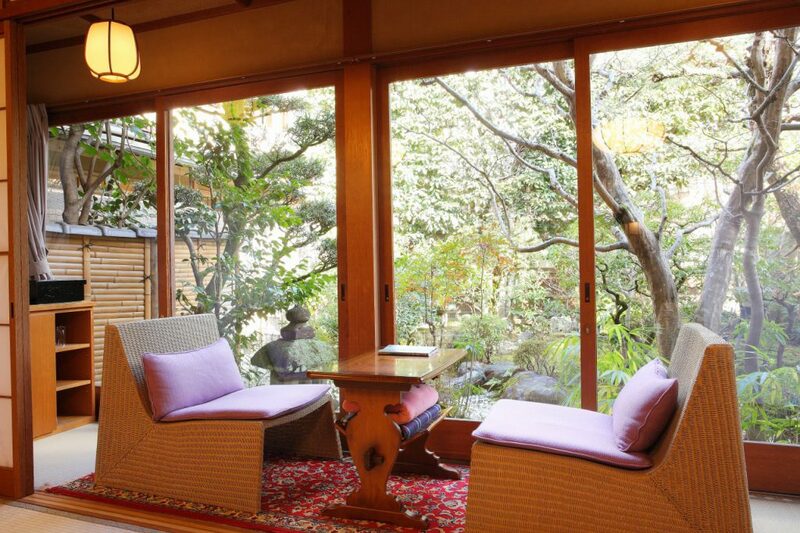 "Togetsu" overlooking the lush gardens. 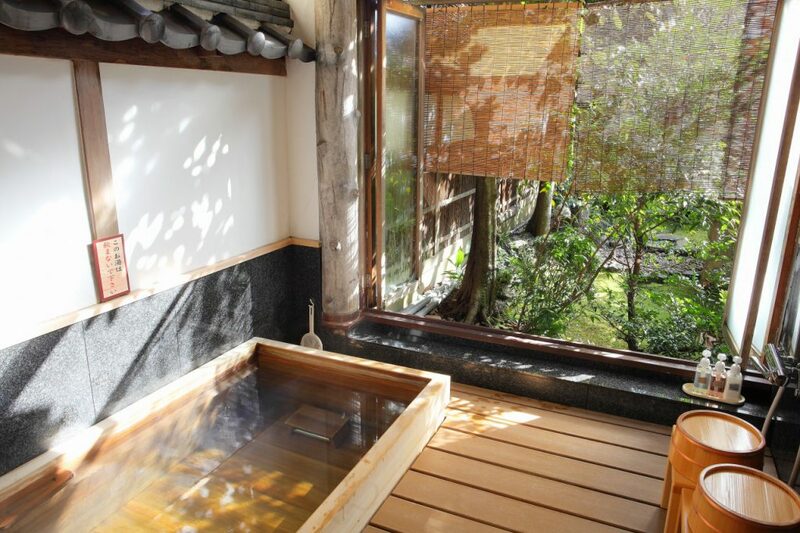 A sun-drenched hot spring. 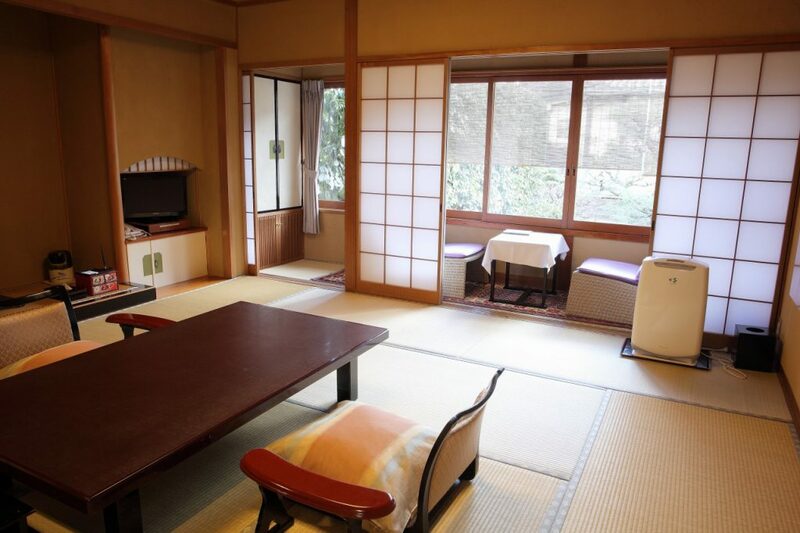 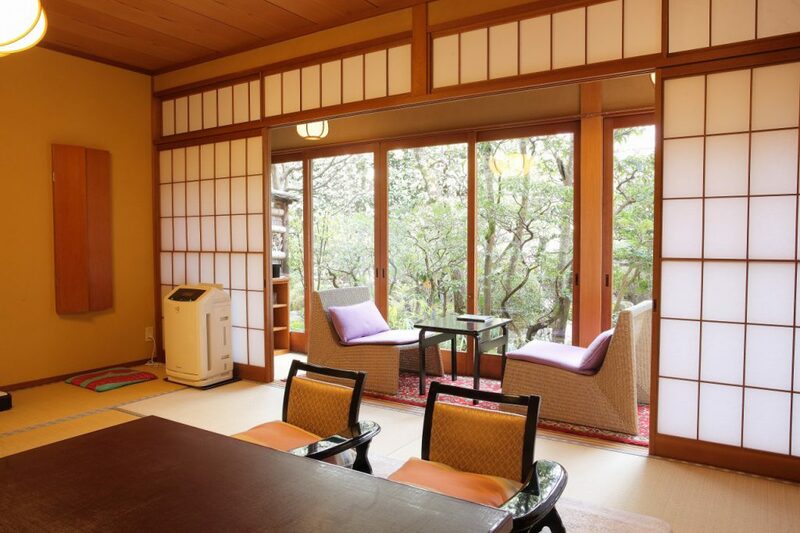 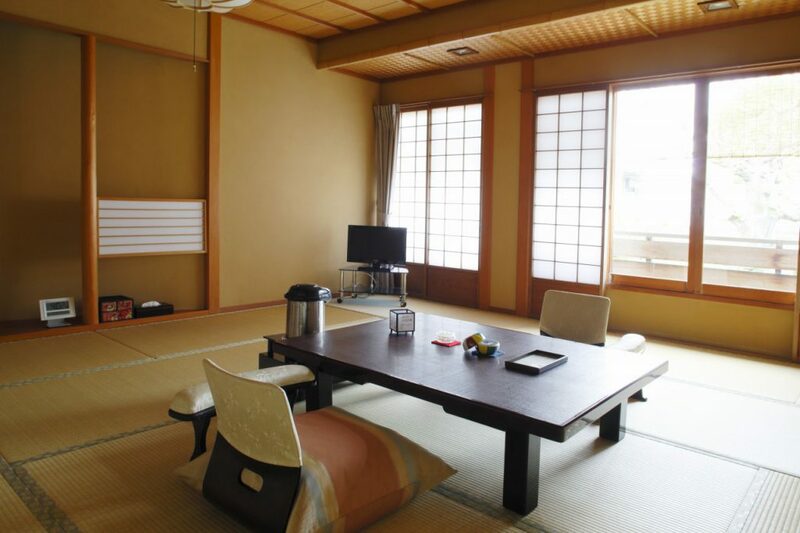 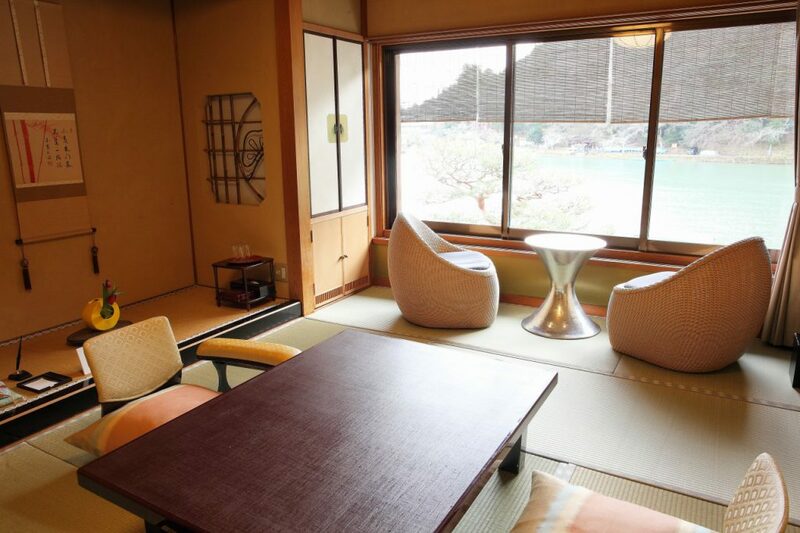 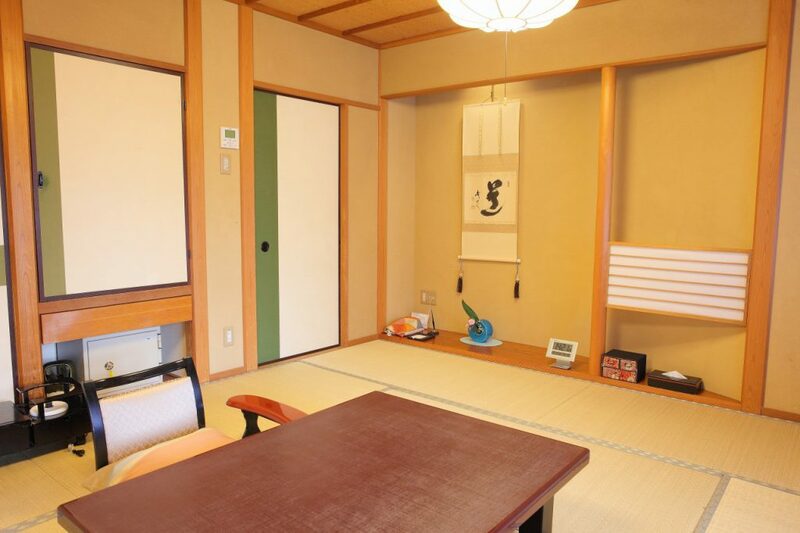 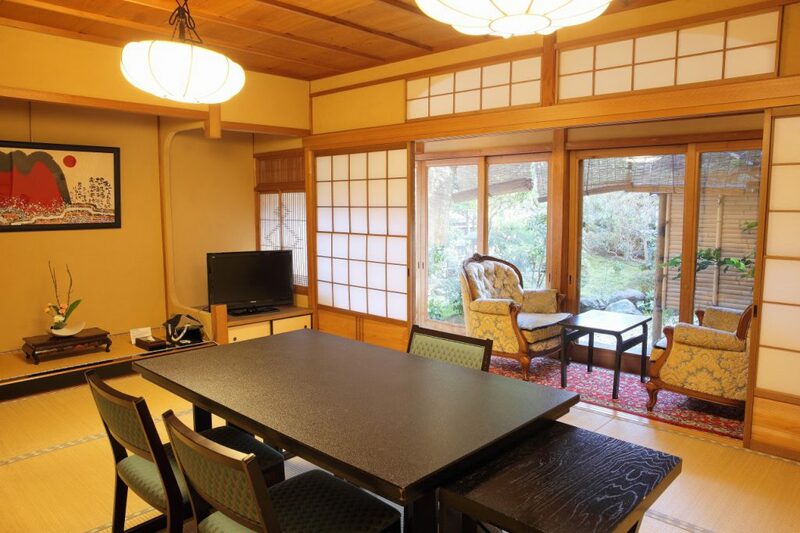 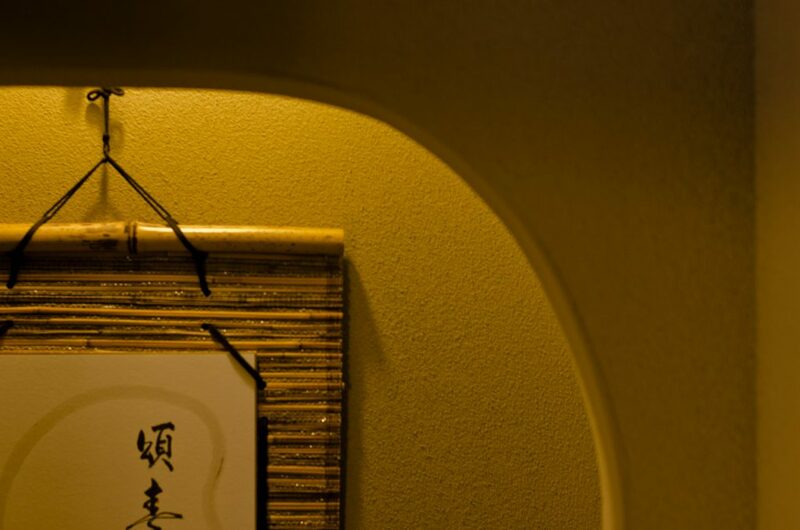 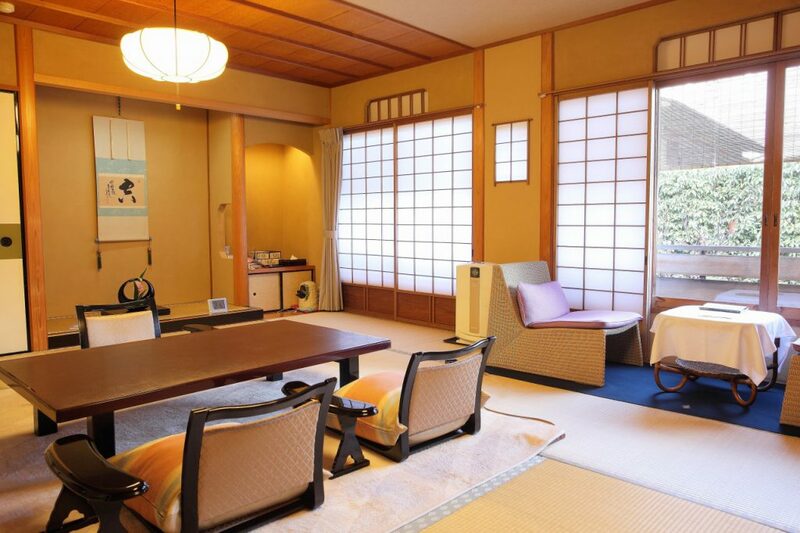 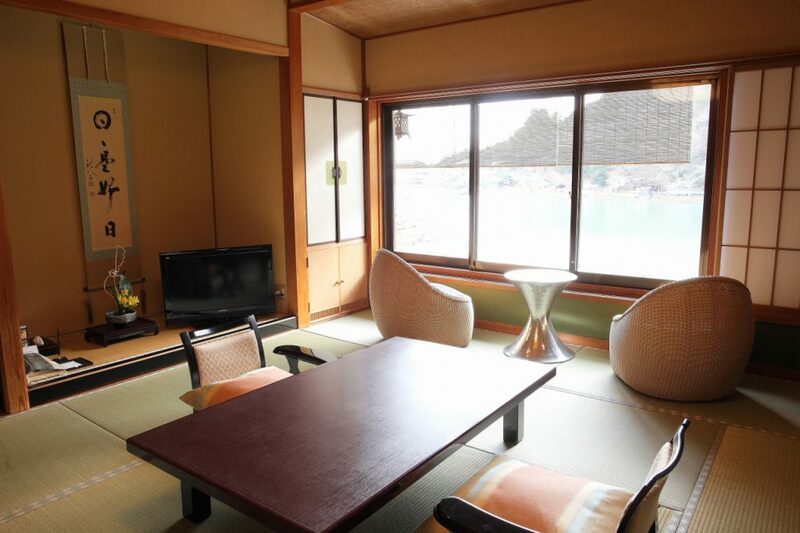 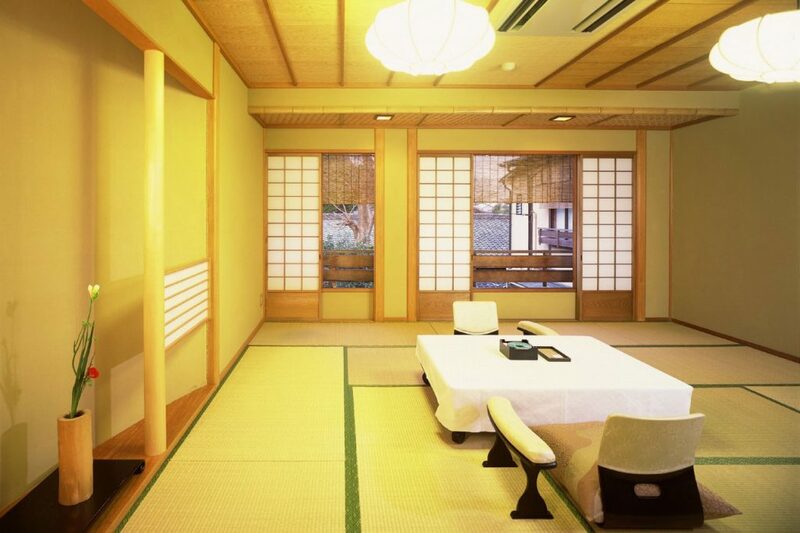 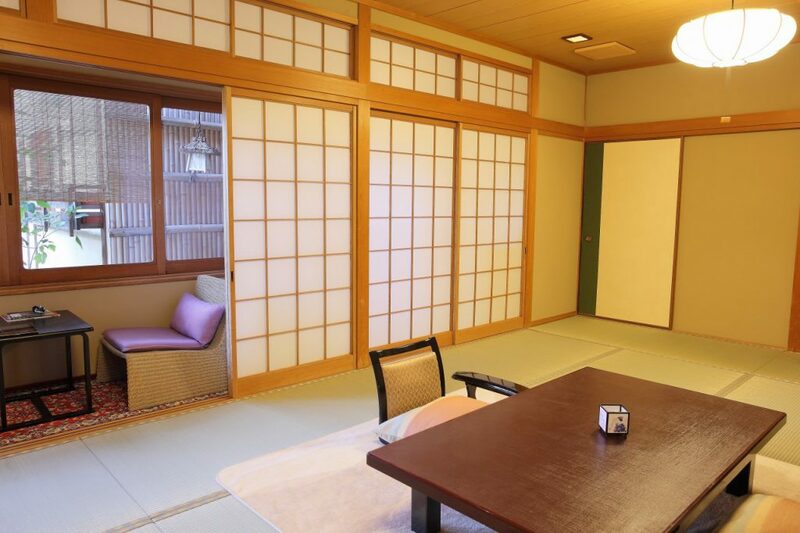 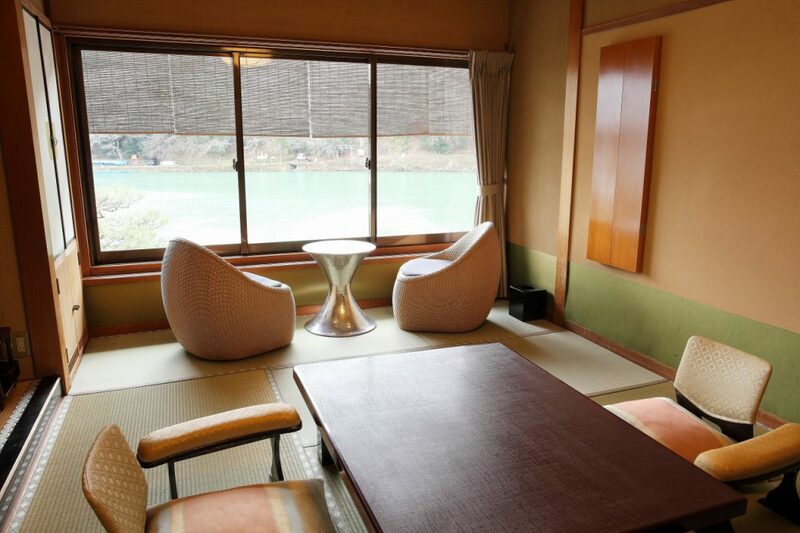 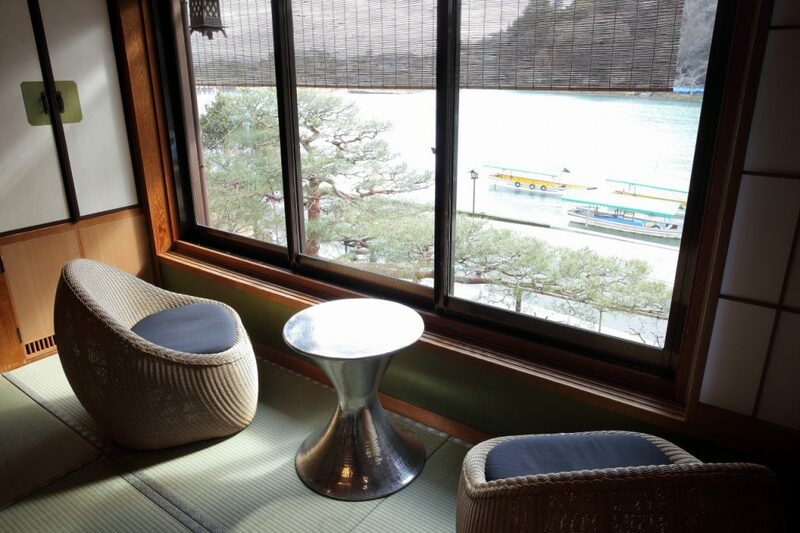 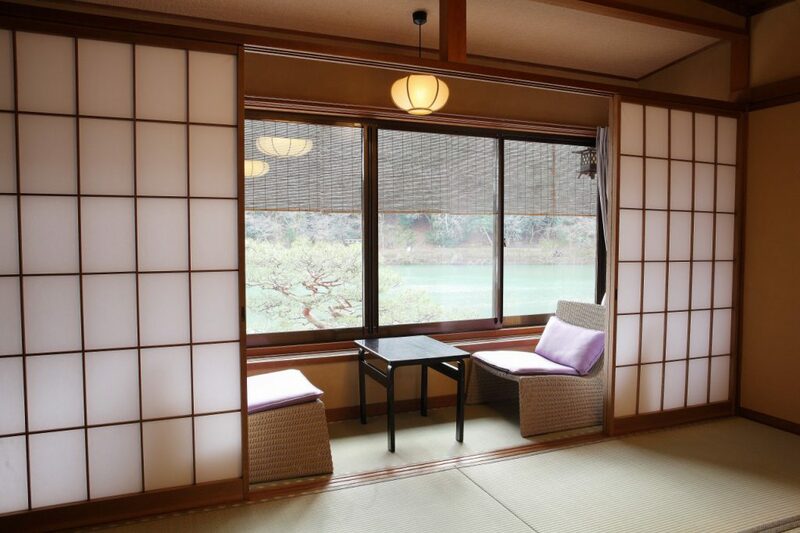 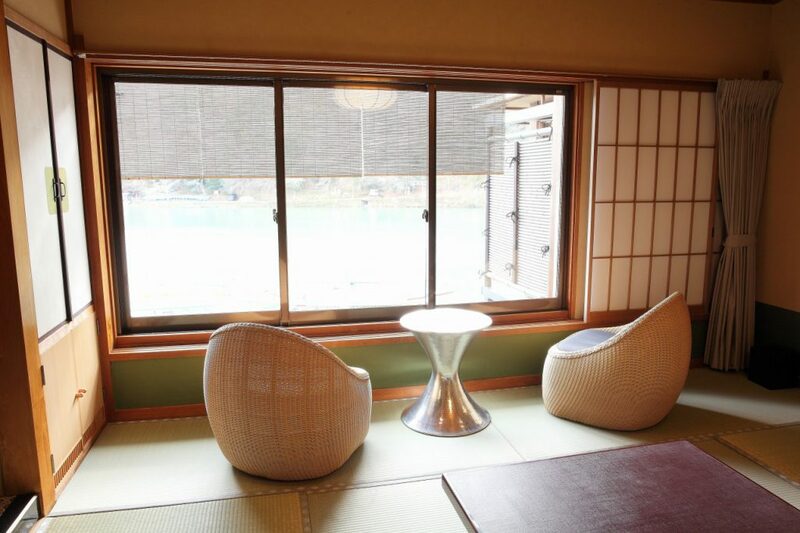 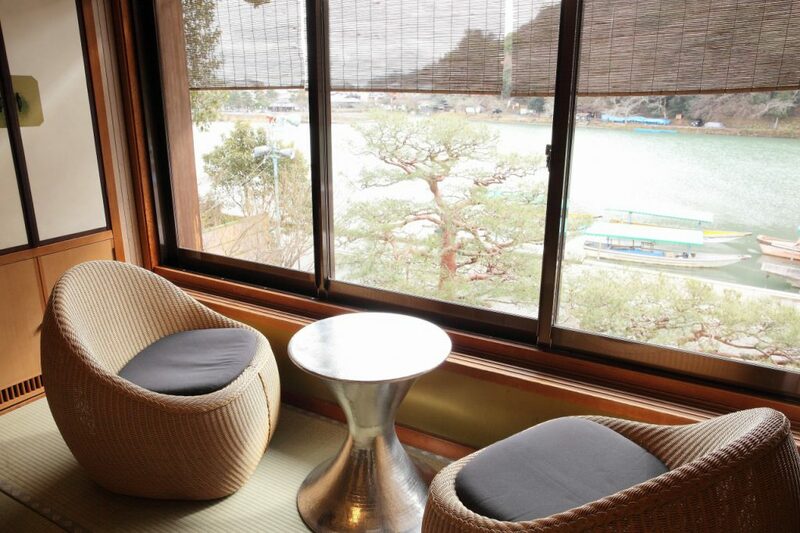 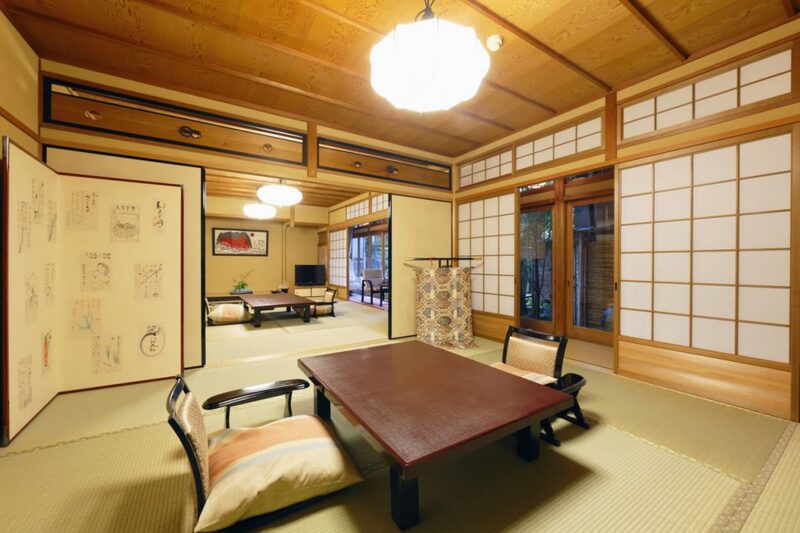 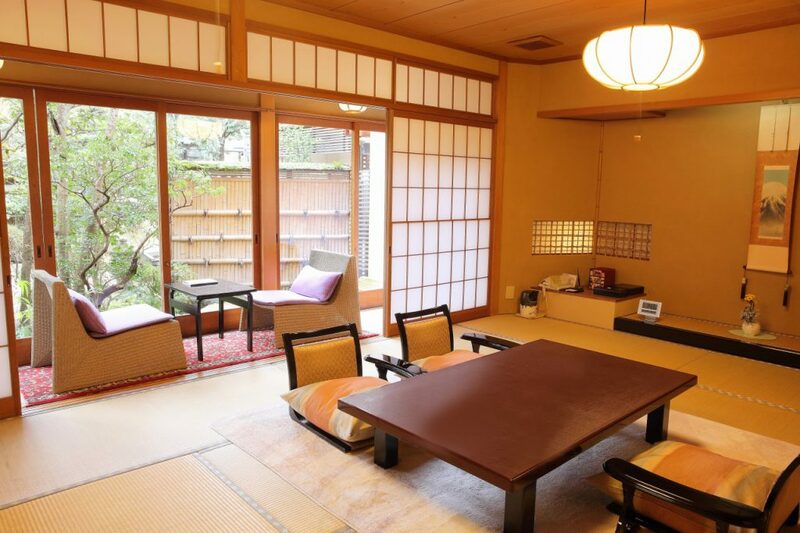 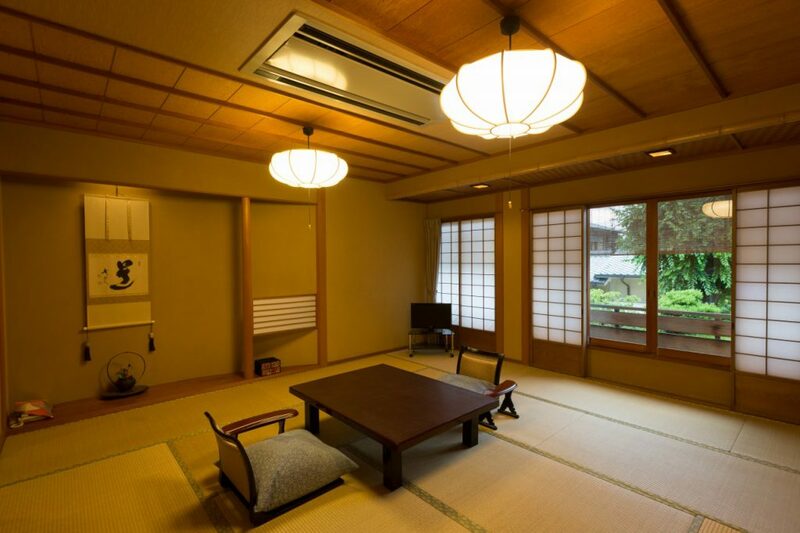 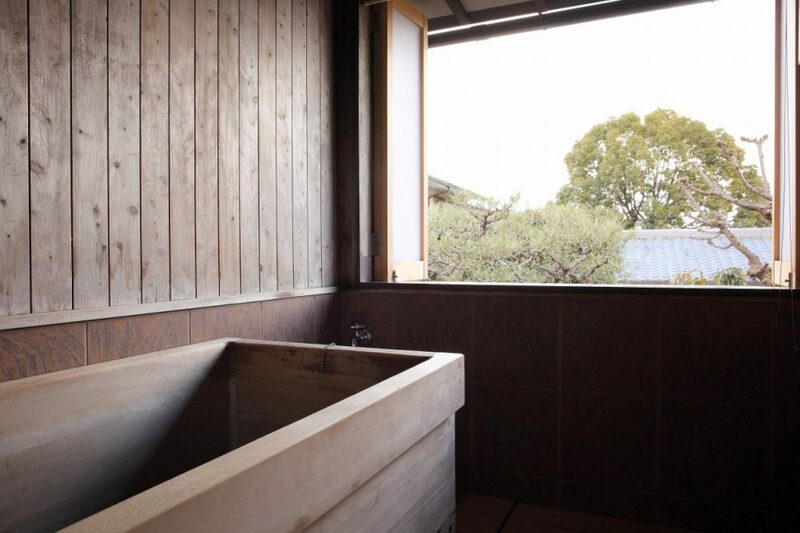 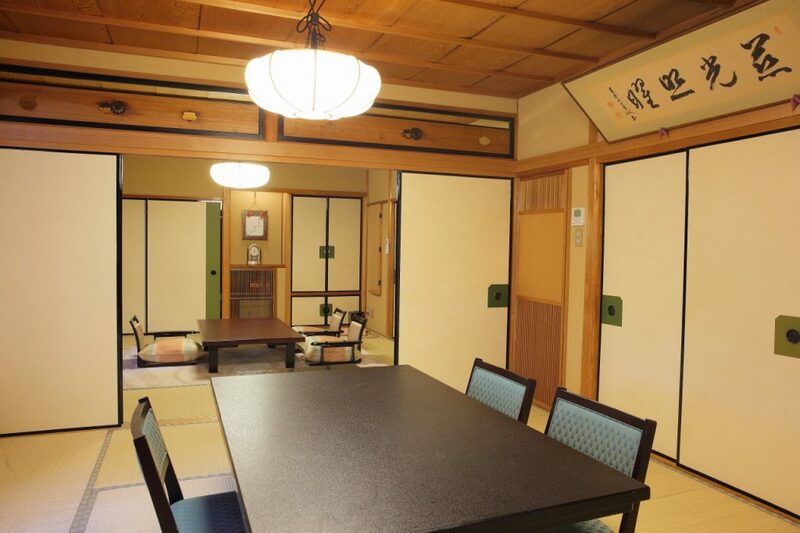 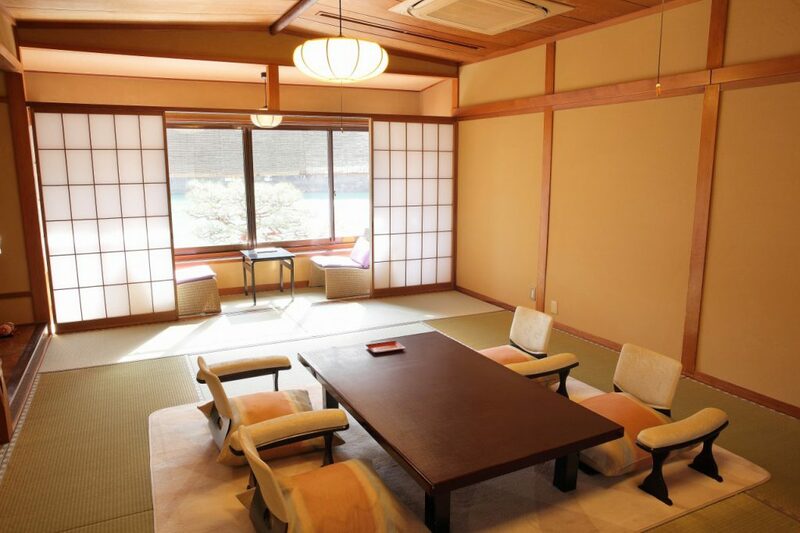 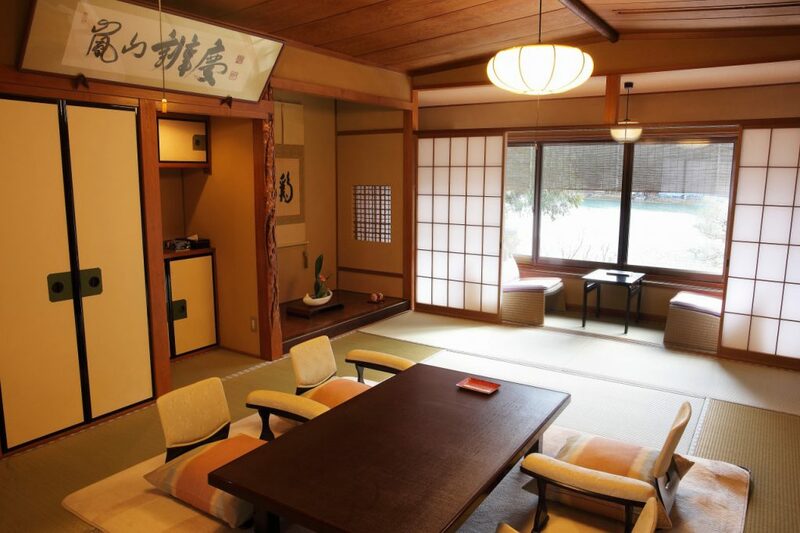 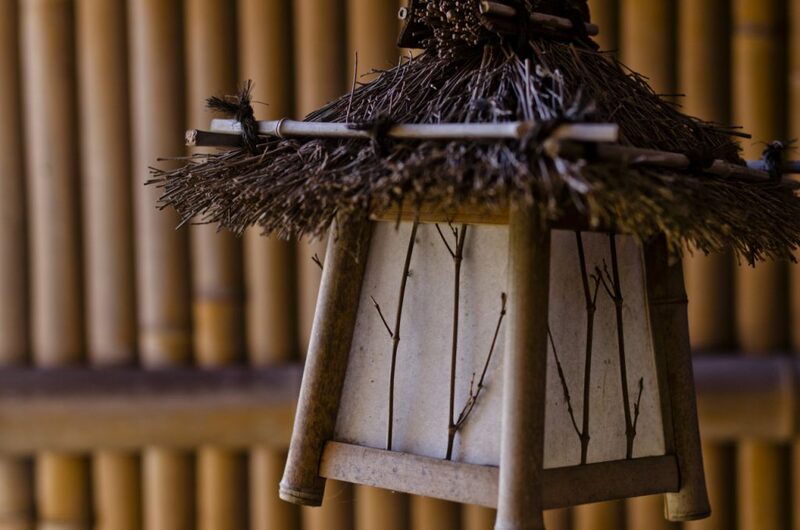 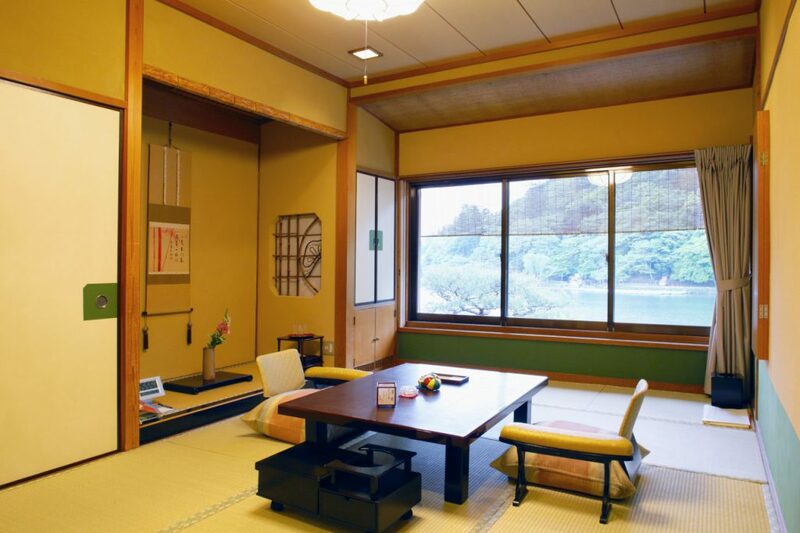 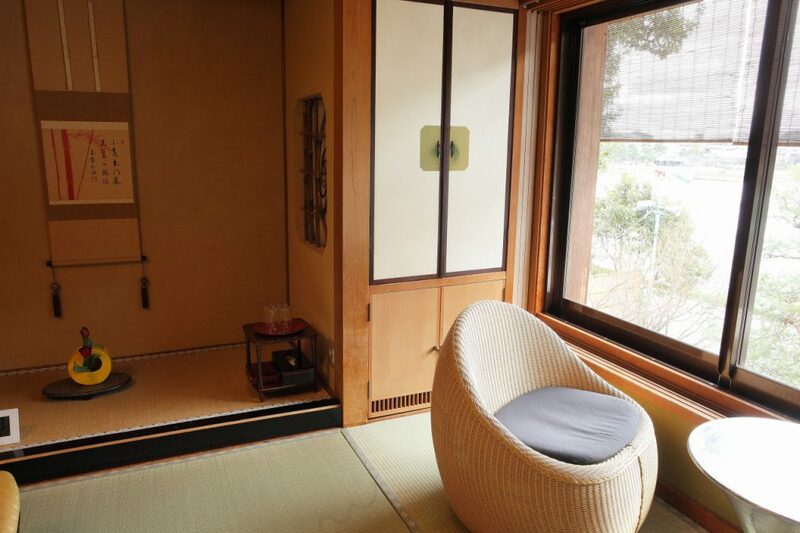 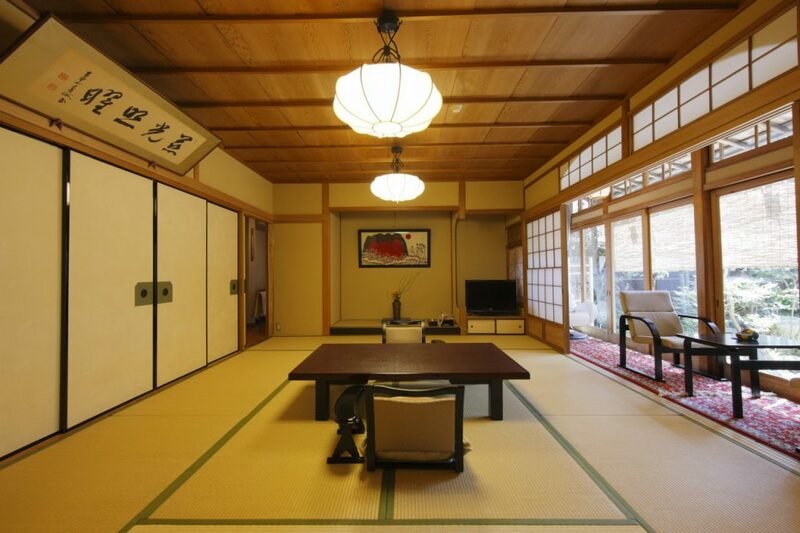 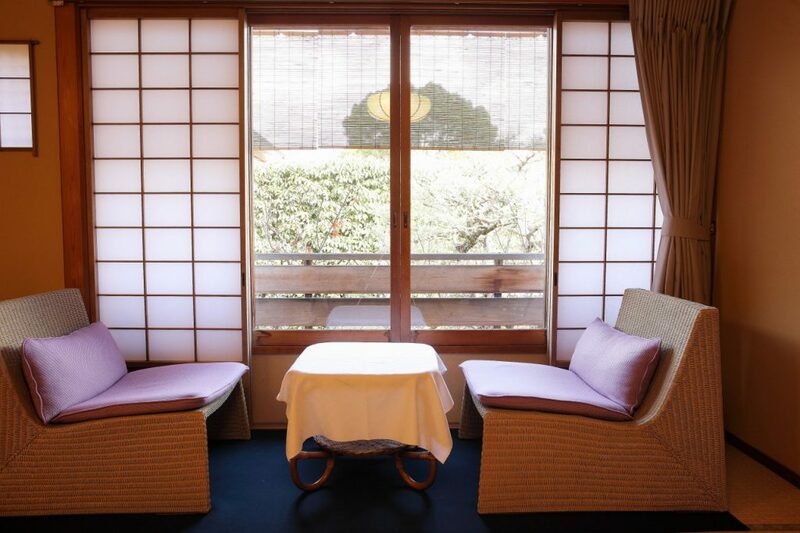 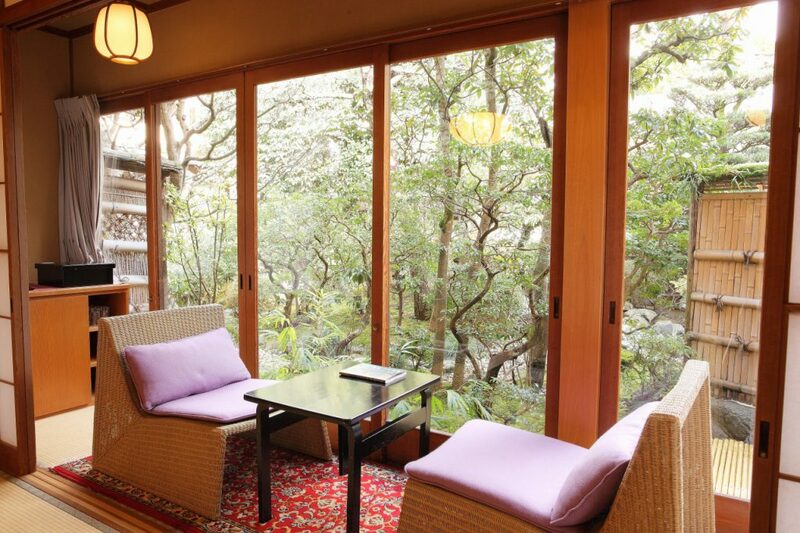 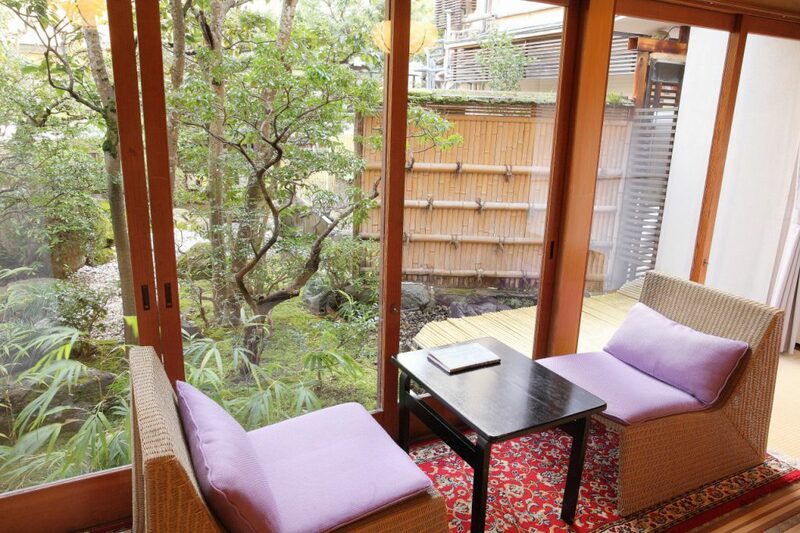 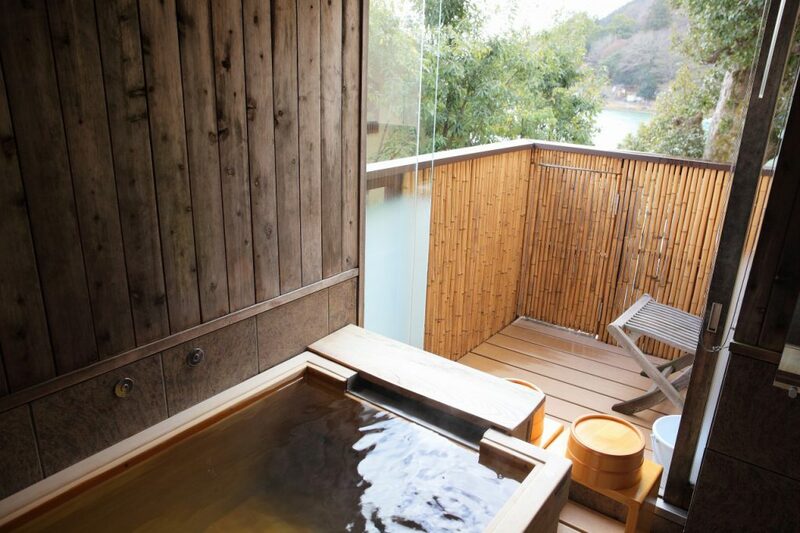 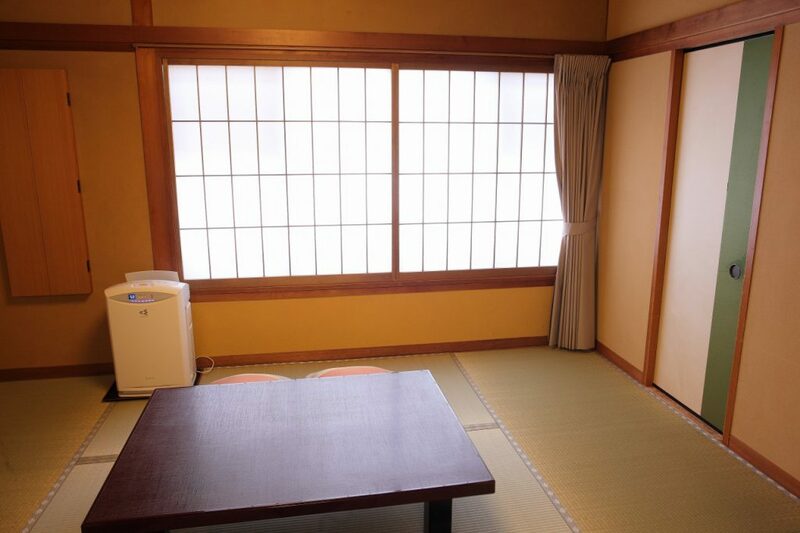 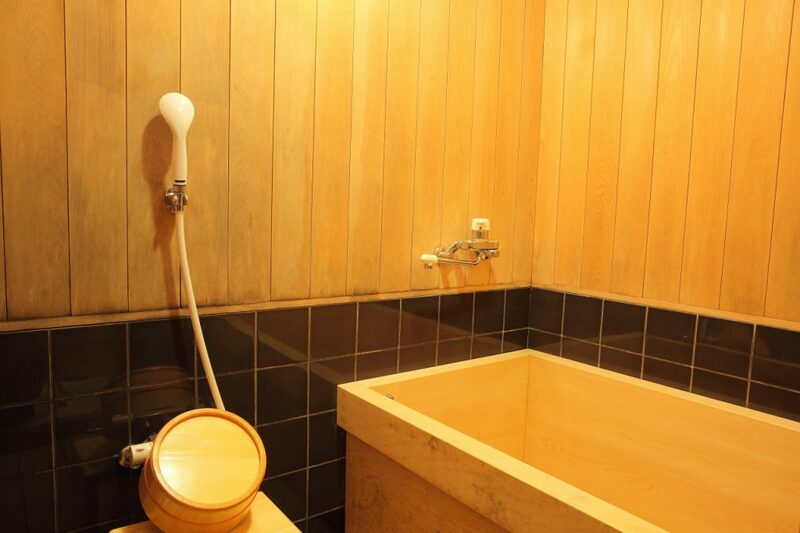 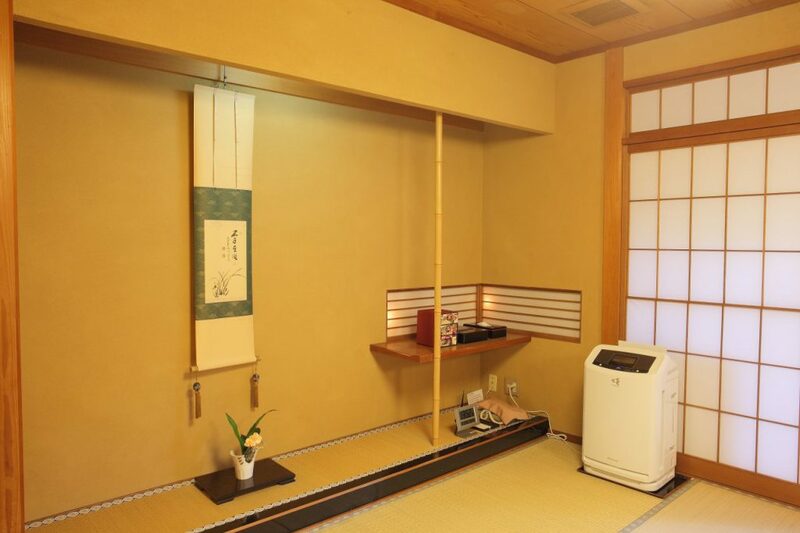 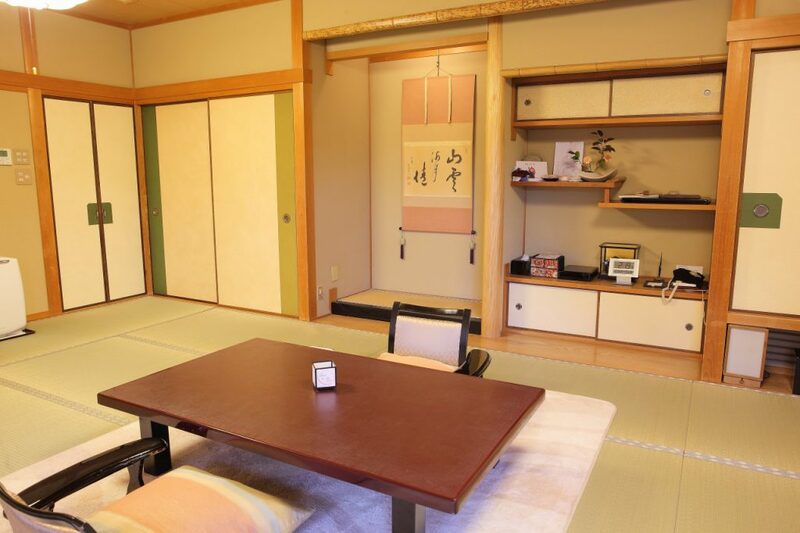 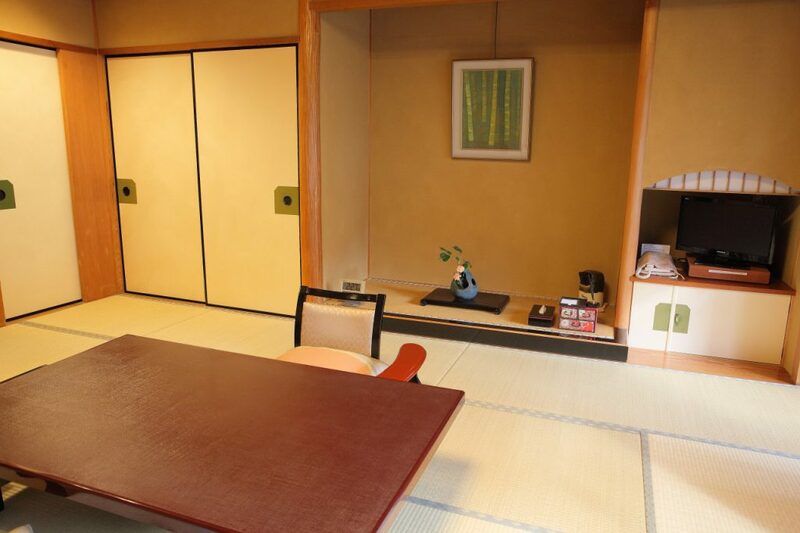 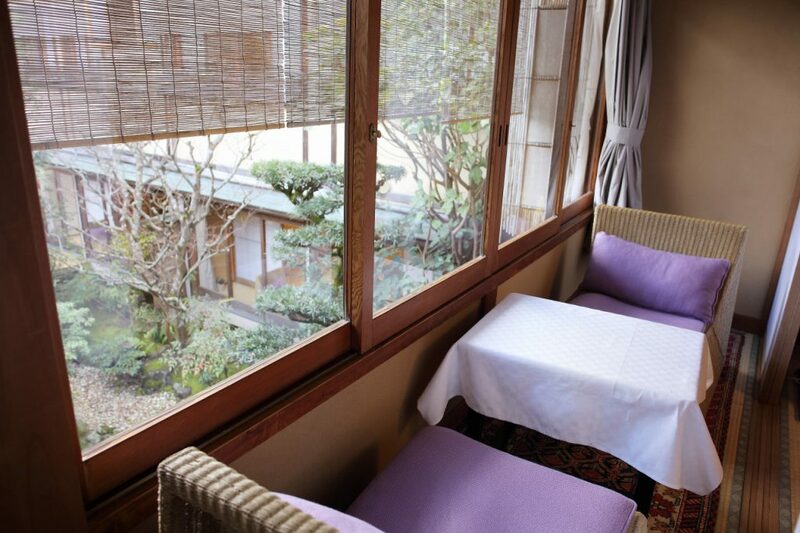 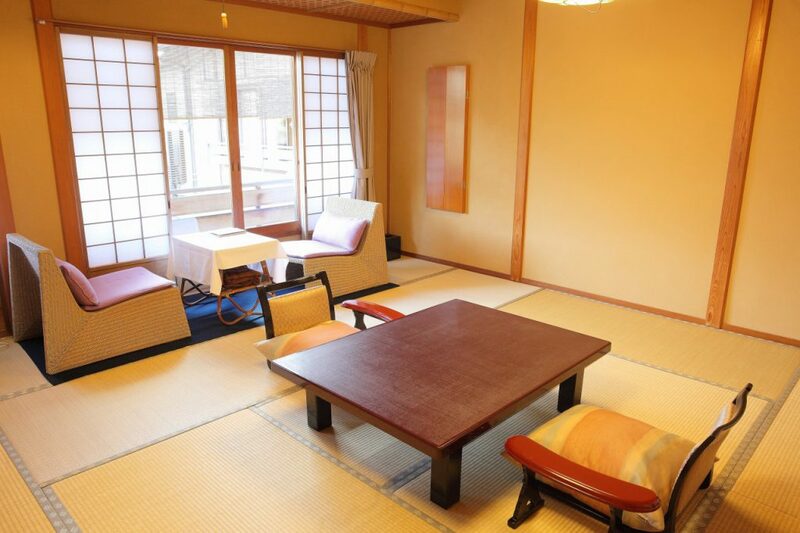 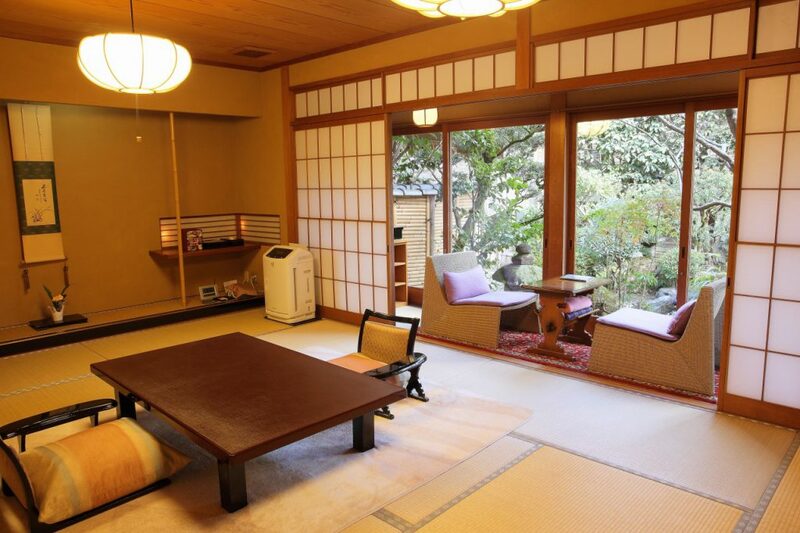 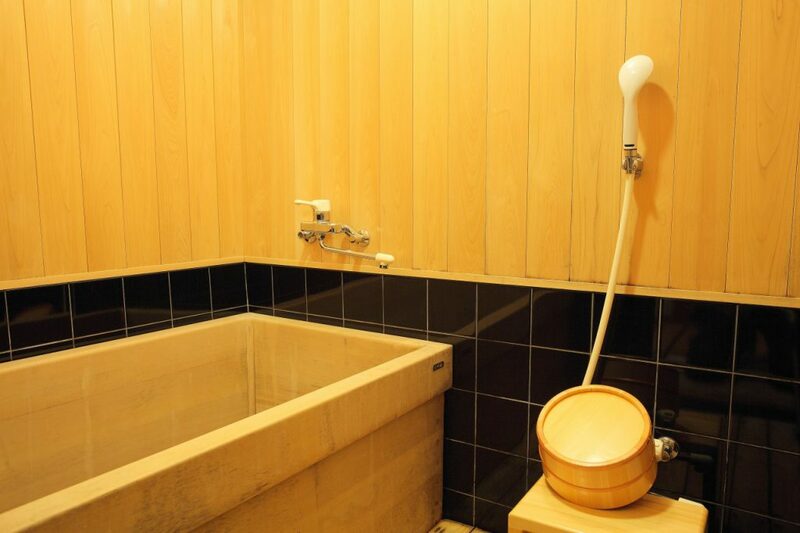 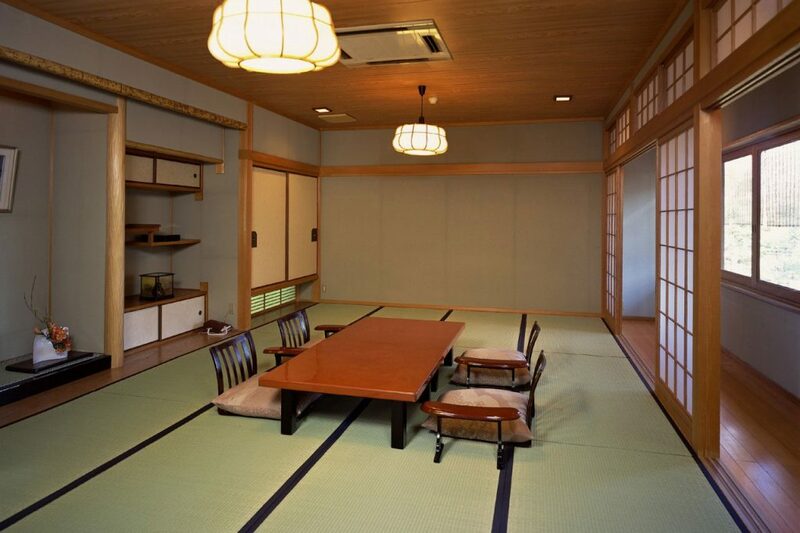 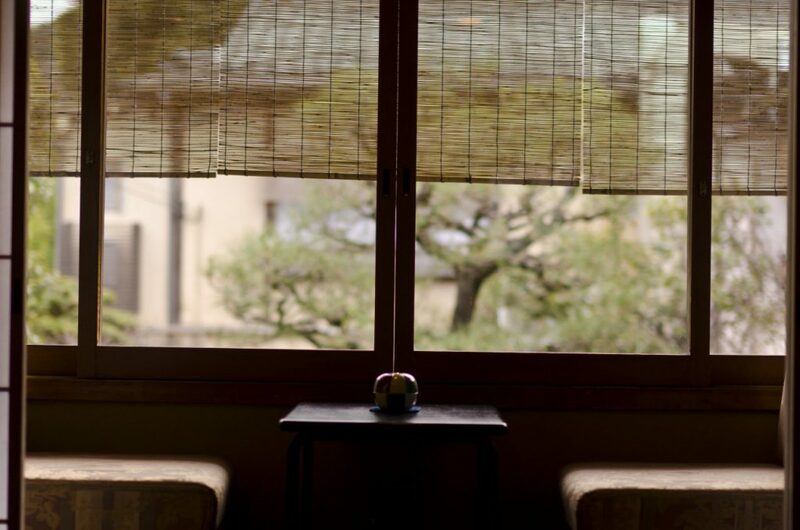 Soak in Arashiyama Onsen while looking through the window to Arashiyama and Oi River. 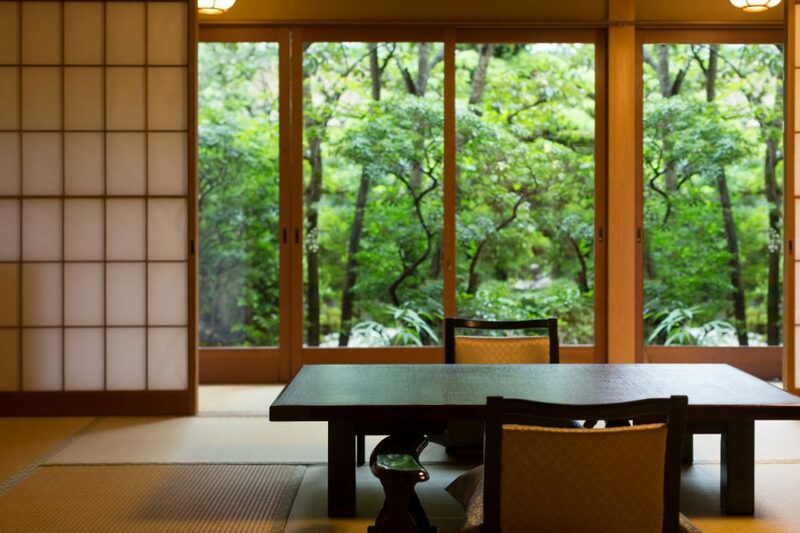 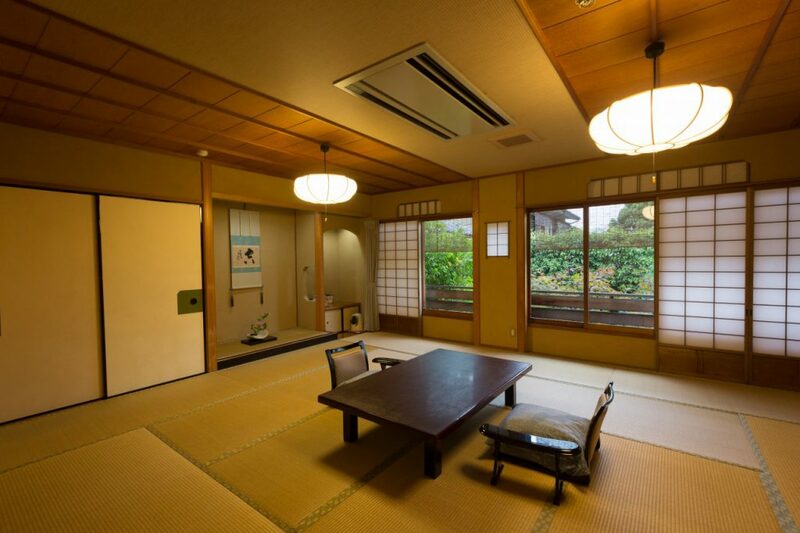 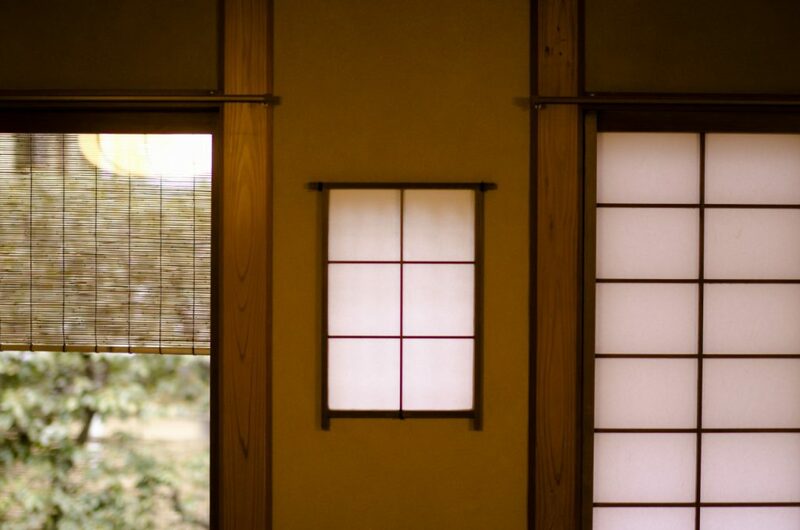 The green wind that crosses the courtyard Outside the window and the moment in the calm Japanese space.